Mother's Day will take place on Sunday 11th March this year. I had planned to get my Mother's day work started last week, but sure the Beast from the East got in the way so I'll be depending on getting stuck into it for the duration of the next week - providing we get back! Be it for mothers, grandmothers, aunts, godmothers, stepmothers or carers, there are so many lovely activities to do for any class. I do always like to dedicate some specific time for the children to make some lovely keepsake crafts to take home as gifts. 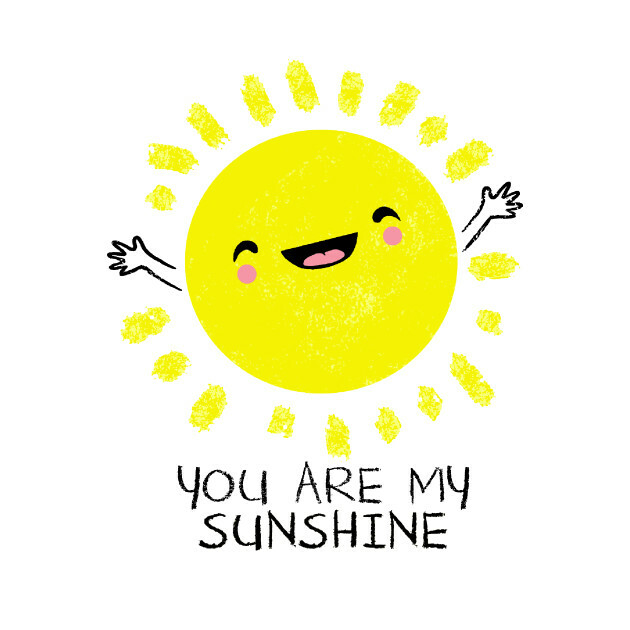 You are my sunshine - Why not paint a lovely picture of a colourful sunshine & sky and complete with the message 'You are my sunshine'. Also, 'You are my Sunshine' is always a lovely song to learn too! 'You make everyday bloom with happiness' - Why not paint a lovely floral portrait. A nice opportunity to examine some famous floral paintings like Van Gogh's 'Sunflowers', Monet's 'Waterlillies' or Warhol's 'Flowers'. Best Mum Award / Rosette - easy peasy but always cute! 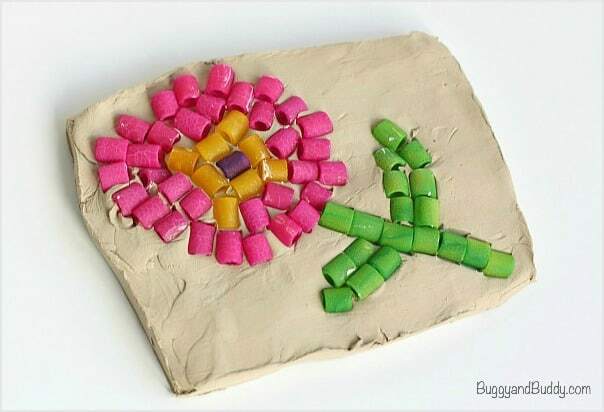 Pasta & Clay Mosaics - With the many shapes and sizes of pasta, macaroni & spaghetti we can avail of these days, using pasta to make pretty mosaics are lovely keepsakes which are easily decorated when dry and long lasting! In fact, my mum still has one which I made in Junior Infants, and that's wasn't today or yesterday! 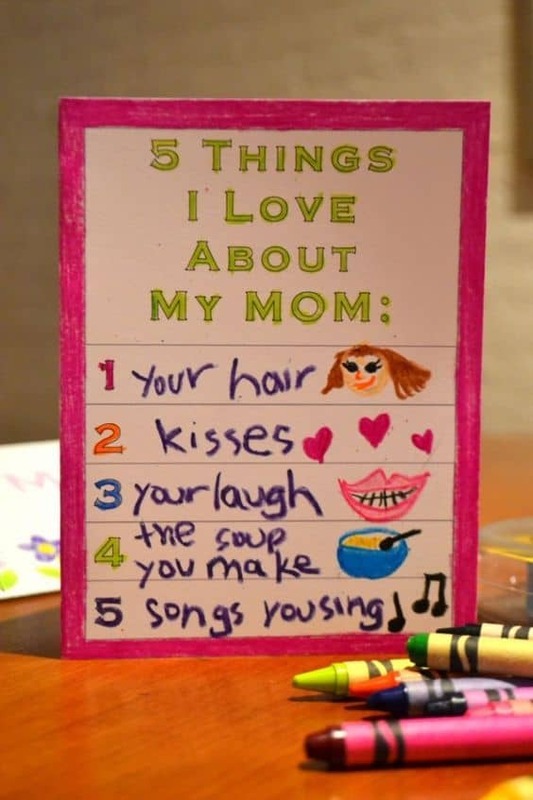 Regular Mother's Day Cards can be just as thoughtful as any DIY gift. Why not get the pupils to compose their own 'Roses are red' message to go with it? My heart is bursting with love for you." Printing with fruit & veg is always a go-to for me throughout the year for various crafts. 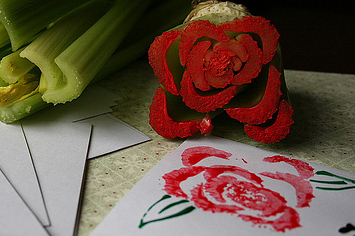 Did you know that a bunch of celery can make a lovely rose print? Just cut off the main stalks, leaving about 2/3 inches at the for your ready-made stamp! 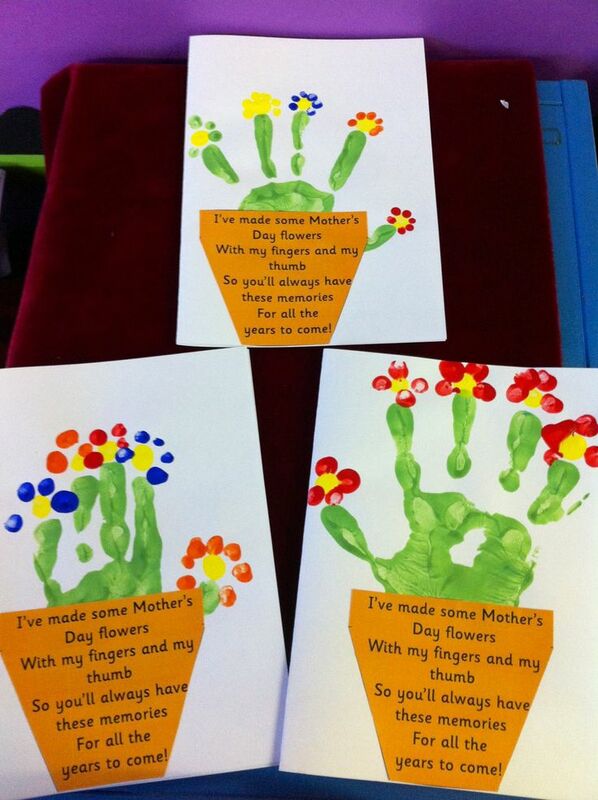 I put a free download up on Mash.ie this morning with four templates for Mother's Day Activities for anyone who's looking for something handy - they're probably best suited to 2nd - 6th class. 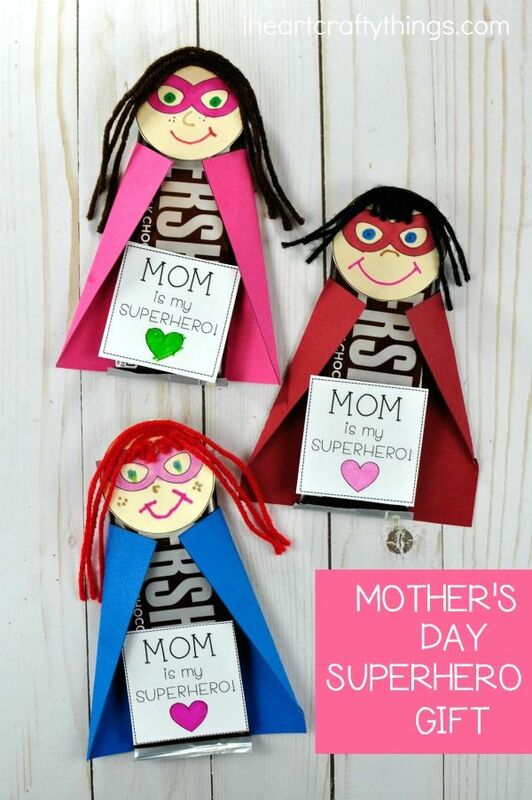 Hey Clara, this is really awesome gifts for Mother's day, so nice to see that, I am looking for some different and unique gifts ideas of mothers day, So I get some ideas from one blog, go to this site for more information, they are having some useful tips of Gifts. Never miss the occasions like mothers day those are most important to make your mom feel happy and proud for you. Always bring flower bouquet for her and on this day bring something special gift also. Thanks for sharing an innovative idea. Mother’s Day is approaching! Let Sendflower.pk make it easier for you to get that perfect gift to brighten Mother's Day!! !